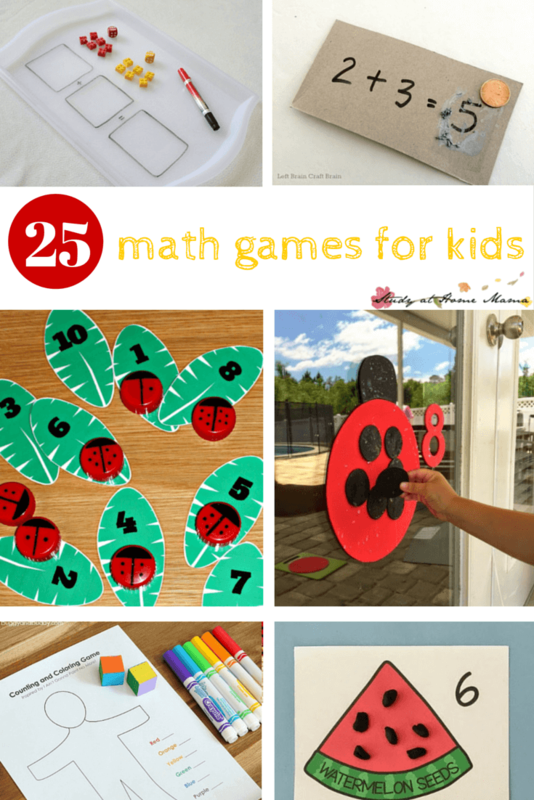 A pretty good math game for children. International Treaty provisions. All rights are reserved. unregistered copy of PASS-AROUND MATH CASTLE. PROGRAM, OR FOR ANY CLAIM BY ANY OTHER PARTY. Registered users are paid monthly, by the 10th of the following month. registration. There are no guarantees of any kind. provided the registration fee is not accepted. the Castle. There is only one weapon left. YOU must save the Castle. 1) Insert Math Castle in Drive A or B. 4) At the Pass-Around menu, select function number 5. 5) Choose which drive you wish to use. At the Pass-Around menu, select function number 6.
the SELECT screen. You can turn off the sound by pressing [S]. - Choose a level 1-12. - Enter level number on your numberpad. - Press the math symbol for the function you choose. - Press [R] for Regular Mode. - Press [L] for Learning Mode. not need to touch it. Energy Shield for without it your Castle cannot stand. The battle is about to begin. GOOD LUCK! - You will see F1-OPTIONS at the bottom of the SELECT screen. - BEFORE selecting level of play, PRESS [F1]. - The USER OPTIONS menu will appear. - Move up and down on the menu with the [UP] and [DOWN] arrow keys. - When each highlight is where you want it, press [ESC]. Function, Mode and begin the game. USER OPTIONS allows you to change the game in several ways. 1) Extended Level - allows you to choose any level up to 40. Training Center and go back into battle. 4) Multilevel - Off: Selects problems from a given level only. On : Includes all problems from lower levels. alien weapons are fired at your Castle. so by changing the settings. You can create and then use your own set of problems to play the game. contain up to 76 problems. - You will see F2-USER FILES at the bottom of the SELECT screen. - BEFORE selecting level of play, PRESS [F2]. - The USER DEFINED PROBLEM menu will appear. - You can make a selection from this menu two ways. 1) Use the [UP] and [DOWN] arrow keys to highlight your choice. 2) Press the first letter of your choice. Example: Press [C] to choose Create a New User File. - Select "Create A New User File". - Select a problem set NOT highlighted. - Use the arrow keys to position the box around the number you choose. - The USER DEFINED PROBLEM FILE appears. To EDIT or CREATE your own problems. room to enter 76 problems in each set. Press [ENTER]. Math Castle will calculate the answer for you. answers can go as high as 9999.
next position, ready for you to enter another problem. problem you want to change or edit. - Use [UP] and [DOWN] arrow keys to move within columns. problem file and exit back to USER DEFINED MENU. - You can edit any highlighted problem set. sets waiting to be used. - Select the set of math problems you want to take into battle. - Use the arrow keys to position the box around a highlighted number. You can use one command line option or combine any number of them. distribution method in software products as soon as practicable. either to all and sundry or to a specific group. which it will be used.